Meow! 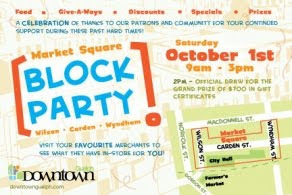 : Block Party with Meow! Free stuff and music all around the block! Visit your favourite merchants to see what they have in-store for YOU!